Ensuring the Growth of Midwifery Care in Ontario. 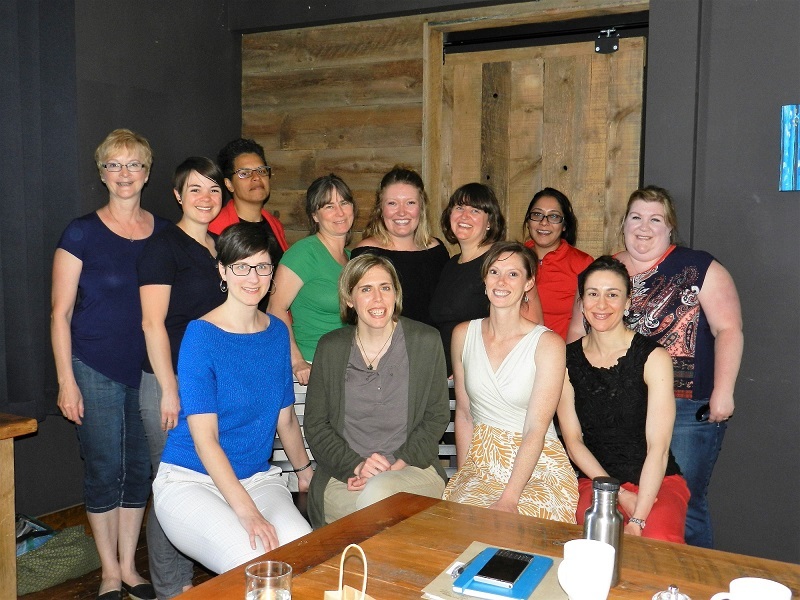 St. Jacobs Midwives are committed to ensuring the growth of midwifery care in Ontario by providing practical learning opportunities for students of the Ontario Midwifery Education Program. We encourage our clients to welcome the involvement of midwifery students in their care. 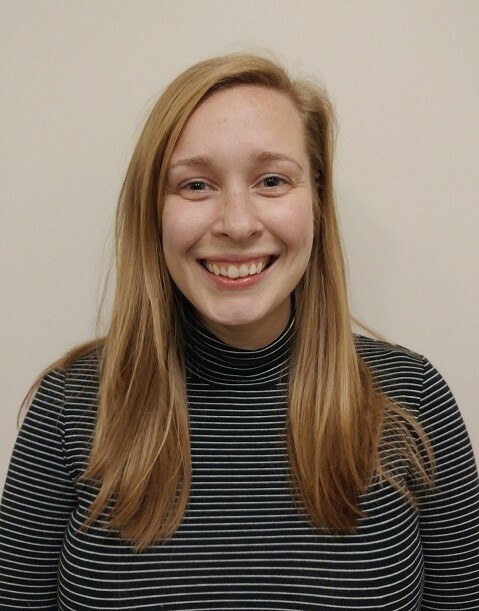 Stephanie is a second-year midwifery student at McMaster University and is happy to be spending her first placement at St. Jacobs Midwives in the summer of 2019 (April 22- August 15). She is originally from Halifax, Nova Scotia, but resided in Cold Lake, Alberta prior to entering the midwifery education program. Stephanie discovered midwifery upon completing a BSc in Physiology from McGill University. In the future she hopes to return to Nova Scotia to help promote and expand midwifery care. In her spare time she loves hanging out with her dog, playing video games and knitting. Grace is a second-year midwifery student from McMaster University. She will be with St. Jacobs Midwives from January to late April, 2019, and is excited to get to know both the area and expecting families! In her spare time, she enjoys creative crafts such as crochet and knitting, animals, nature, and tea. She looks forward to supporting new and experienced families alike as they grow through the childbearing experience. Since starting at McMaster, her passion and respect for this profession has only grown, and she looks forward to participating in and contributing to the St. Jacobs practice.